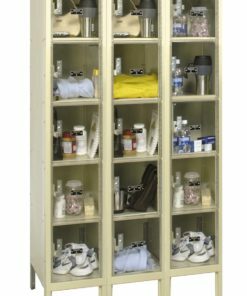 Have a lot of employees but don’t need them to hang clothes? 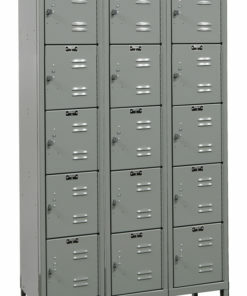 Don’t have a lot of space to dedicate to lockers? 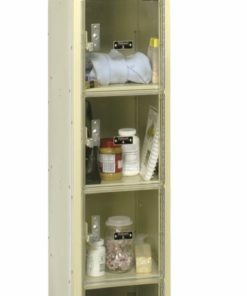 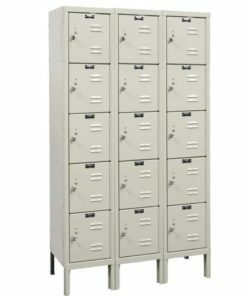 Our 5-Tier lockers are a great solution when needing locker density. 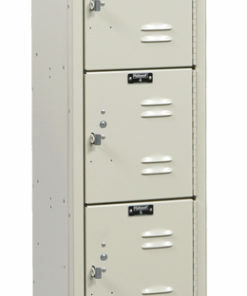 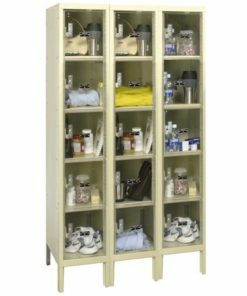 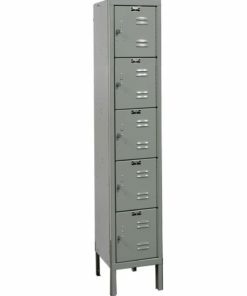 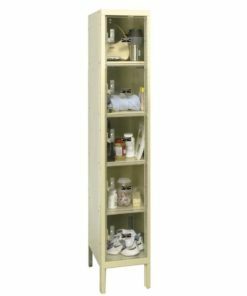 Combine units to have as many 5-Tier lockers as you need.